How to Prevent Goldfish Illness. Goldfish are probably the most popular fish in our homes and gardens, and when you keep them you should also be informed about possible goldfish illness and treatments. You can avoid disease by taking proper care and ensuring that the little golden fish are happy and are living in an appropriate environment. Generally spoken, goldfish don’t have any special requirements and are very low-maintenance. This is why especially gardening beginners or new pet owners use goldfish as ‘trial’ or ‘experimental animals’ to learn more about pet care and gardening ponds. Thus, goldfish illness is primarily caused by mistakes made by us humans. While goldfish will eat the usual dried fish food that is available in stores, they are also huge fans of water fleas and other similar animals. They also feed on plants and they need a lot of protein and some fat to survive. When you purchase ready-made food in a pet store, you should make sure that it is designed for goldfish or has at least the right combination of nutrition. 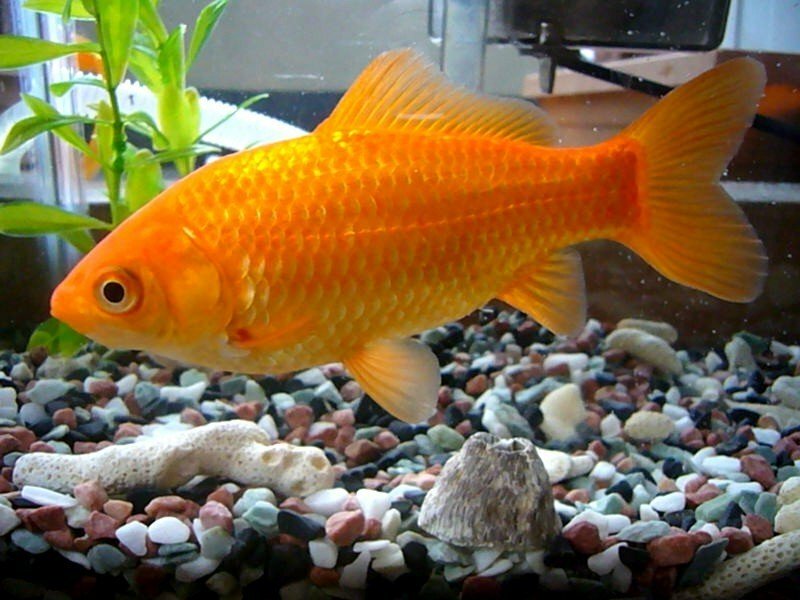 Goldfish and their food can be purchased in almost any pet store. While you should seek professional advice in-store about care and most importantly food, you can also buy supplies online. Especially if you want to budget, larger packs of food can be very inexpensive and some retailers offer great prices on the internet. Always bear in mind that the wrong type of food will result in goldfish illness- the concept applies so all animals and humans alike. Buying the goldfish itself can be competitive as the prices can vary dramatically. 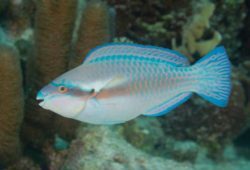 You should make sure that your fish does not already come with a disease of course, and you should not put healthy fish into an aquarium or pond with ill fish. The freshness and cleanliness of the water plays a large role, and especially outdoor areas should be kept clean and checked up regularly. A pet store assistant will be able to give you advice on what type of water is ideal, what you need to do to maintain its cleanliness and what type of equipment can help you to regulate it. 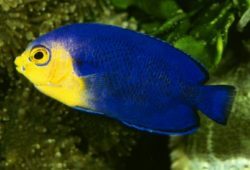 A lot easier is an aquarium where things can be overviewed and controlled much better. The good news is that goldfish can remain in an outdoor pond over winter, but it has to be deep enough. While the top layer of your pond may freeze, goldfish can survive towards the bottom where it is much warmer. If you do not have a deep pond, it is best to take the goldfish indoors and keep them in an aquarium over winter. However, the change from pond to aquarium is critical and can result in goldfish illness, or in very unfortunate cases your goldfish may die. It is best to ensure that the size of your pond is large enough for the fish. A goldfish’s immune system is actually very strong and if it is properly cared for there is no reason to worry at all. If however you detect a goldfish illness somehow, there are a few things you can do. Generally spoken, medication is actually not a great way to fix things because it is challenging to the already weakened fish. 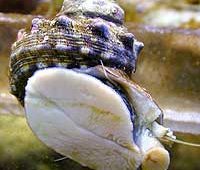 Furthermore, they may disturb the eco-system in the pond and aquarium which can cause other inhabitants to fall ill. Thus, medication is really a no-no. The very first aid should be a water change which also means putting the ill fish into a separate, isolated container to avoid spreading. The second thing to do is to install a UV-filter which (on low strength) will kill the disease bacteria in the water. Your isolated bunch of fish can be healed by adding a little sea salt, but ask a professional about the quantity and water-salt ratio. Sometimes a goldfish illness is triggered by a lack of oxygen, and an oxygen pump can actually fix the problem. Other reasons may be water temperature and water equivalents. All these things have to be checked to determine what caused the illness.